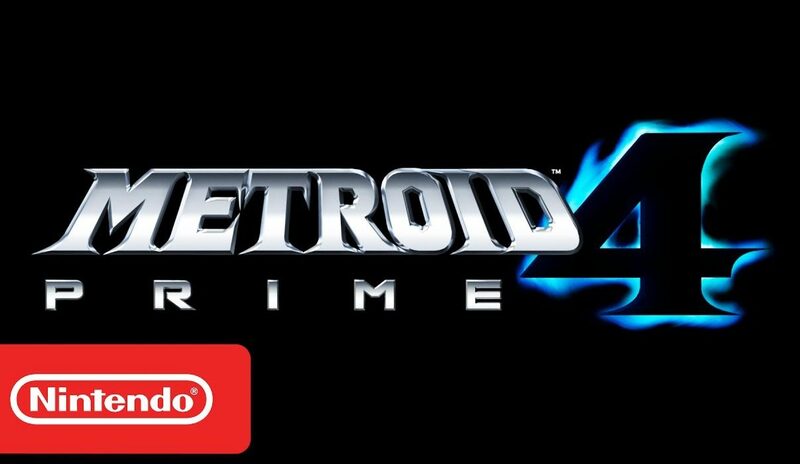 Last year, Nintendo revealed that Metroid Prime 4 is in development for Nintendo Switch. Many expected to learn more about the game at this year’s E3, but the game will not be shown, as Nintendo is not yet ready to show the game. Speaking with Game Informer, Nintendo America’s Bill Trinen and Nate Bihldorff revealed that Metroid Prime 4 isn’t being shown at this year’s E3 as the company only shows things when they think they are ready. Last year was different, as Nintendo Switch was new hardware and they wanted to show things that were still far from release. Metroid Prima 4 is now in development for Nintendo Switch.